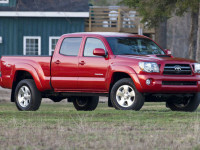 Toyota announced it will recall approximately 690,000 2005-2011 Tacoma model year pickups to fix an issues with leaf springs breaking. 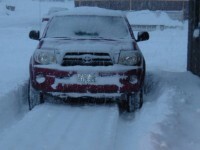 We have covered this issue quite a bit and are glad to see Toyota finally taking action. 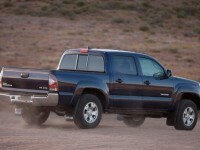 Toyota has issued a technical service bulletin to address a problem with 2012-14 Tacoma pickups. These trucks may shudder after being in the cold for a long period of time. 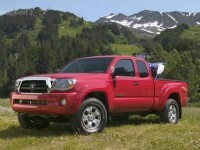 Toyota is recalling approximately 218,000 2009-10 Toyota Tacoma pickups due to an issue where the airbag may not deploy. The issue seems to be an electrical connection can be damaged causing it to short when the steering wheel is turned. 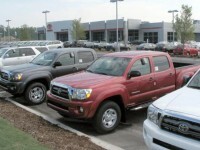 Toyota is recalling about 109,000 2012/13 Tacoma pickups to fix an issue affecting several electronic safety systems. 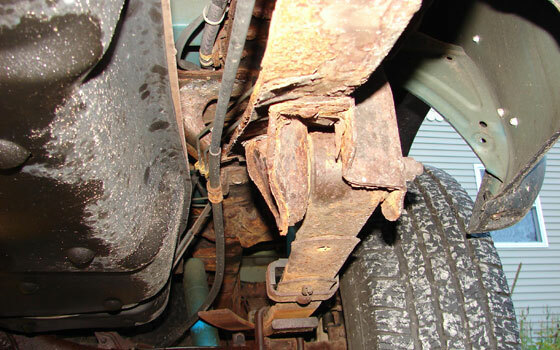 These systems can turn off during a skid which may cause the pickup to lose control. Here is what you need to know. 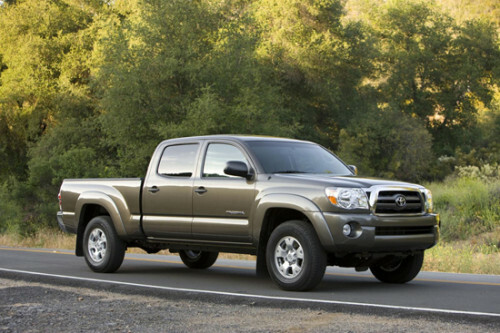 Toyota announced that it is recalling around 4,000 Tacoma pickups with 4-cylinder engines due to defective valve springs. 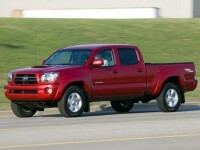 Toyota has issued a small recall of certain 2004-2011 Tacoma Access Cab pickups due to a seat belt flaw. 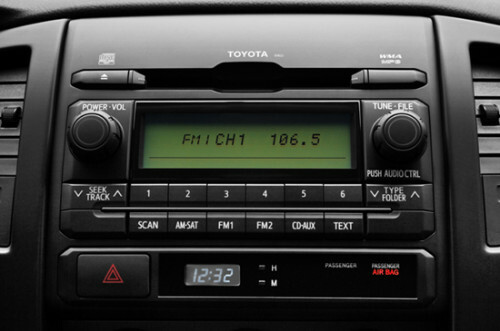 This recall will only affect 340,000 vehicles in the U.S.
Toyota released a technical service bulletin (TSB) to address an issue with the stock radio assembly related to audio distortion when playing certain types of music. Do you have this issue? 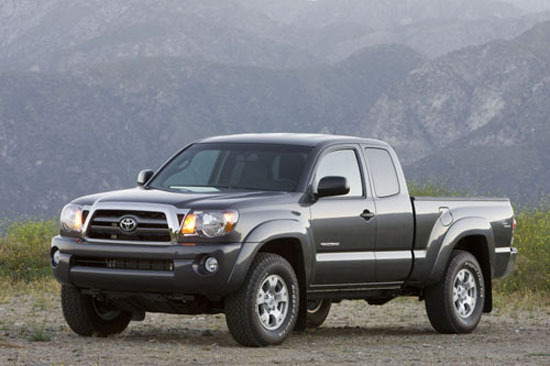 Toyota has expanded a Technical Service Bulletin (TSB) for 2005-13 Toyota Tacoma’s that have a driveline vibration while driving between 15 and 25 MPH. The TSB specifies how to address this issue.